Every culture has unique foods, etiquettes, and traditions that outsiders might find a bit odd or strange. Japan takes things one step further by preparing some of the strangest edible creations around the world. Along with some of the weirder foods that you might not have known were commonplace, there are also some interesting lesser known facts about enjoying traditional Japanese staples. 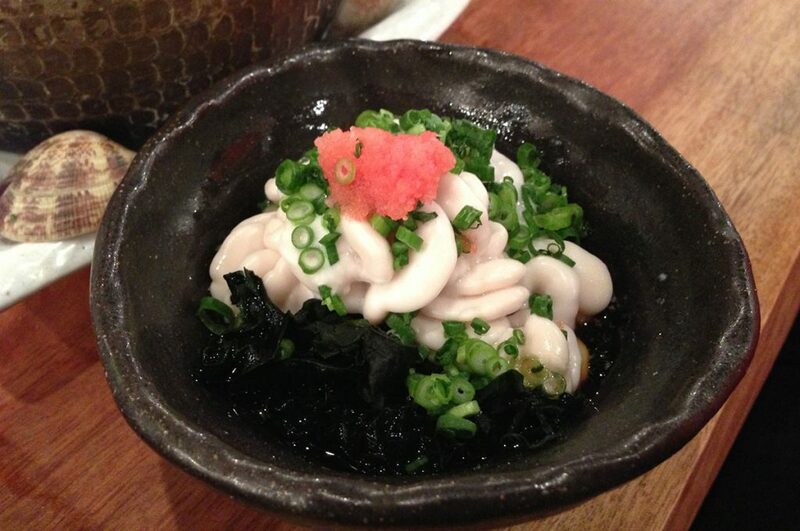 Read on to see if you’re familiar with any of these 10 Japanese food facts. Japanese Food Facts #1 – There’s A Time Limit On Ramen’s Taste. Ramen is a widely popular dish that many people are familiar with, whether they’ve had instant ramen, fresh ramen, or ramen prepared in a traditional ramen bar or restaurant. Yet, Japan has a strict unwritten rule about eating ramen in bars and restaurants that many people might not know about. The golden rule about eating ramen in Japan is to not dawdle. For one thing, the noodles will go soft if you leave them in the broth for too long. For another, you’re holding up the line if you take your time finishing your meal. As soon as your bowl is served, slurp your noodles down to the very last drop, pay your tab, and get out of dodge. 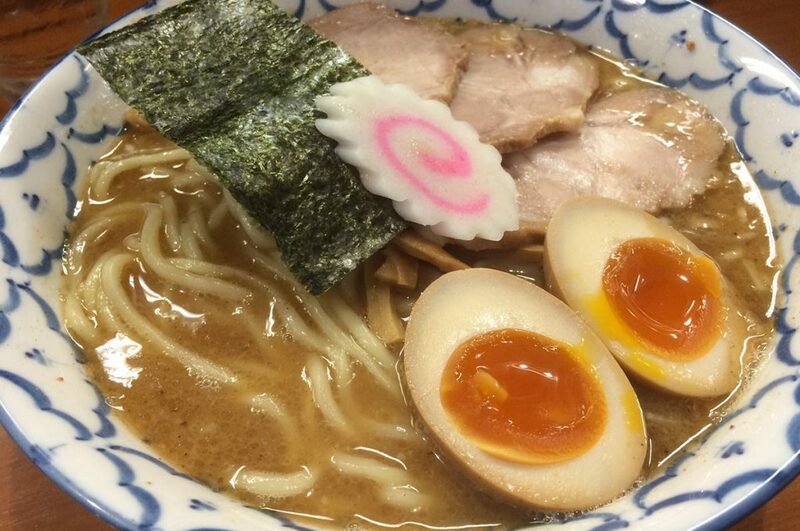 If you are in Tokyo, check out our list of the best ramen in Tokyo. Japanese Food Facts #2 – Like Horse Meat? Try It Raw. Just the thought of eating horse meat is enough to put many people off of trying the dish, but the fact that the meat is served raw is what gets everyone else brave enough to try it. 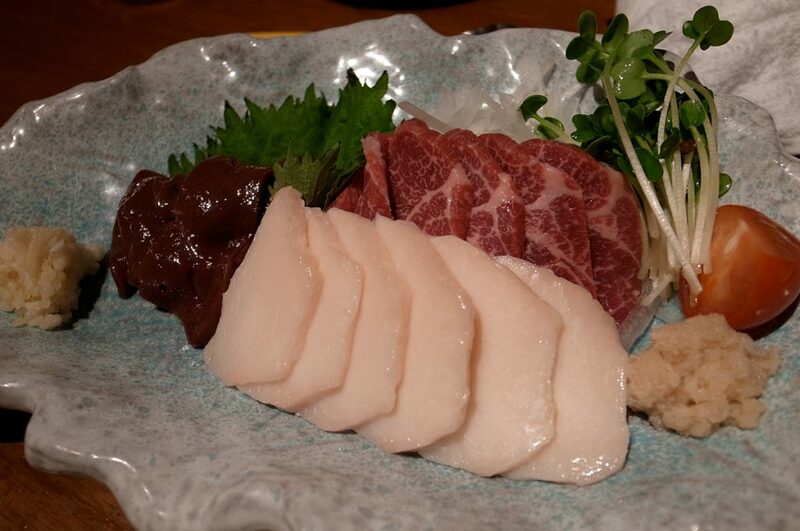 Said to taste just like its seafood counterpart, sashimi, ‘basashi’, or raw horse meat, is one of Kyushu’s specialty dishes. You can dip the raw slices of what was once a beautiful stallion (or pony, it’s hard to tell by just looking at the meat) in soy sauce and garnish with garlic or Japanese horseradish if you like. Though, putting horseradish on a horse just seems a bit excessive. 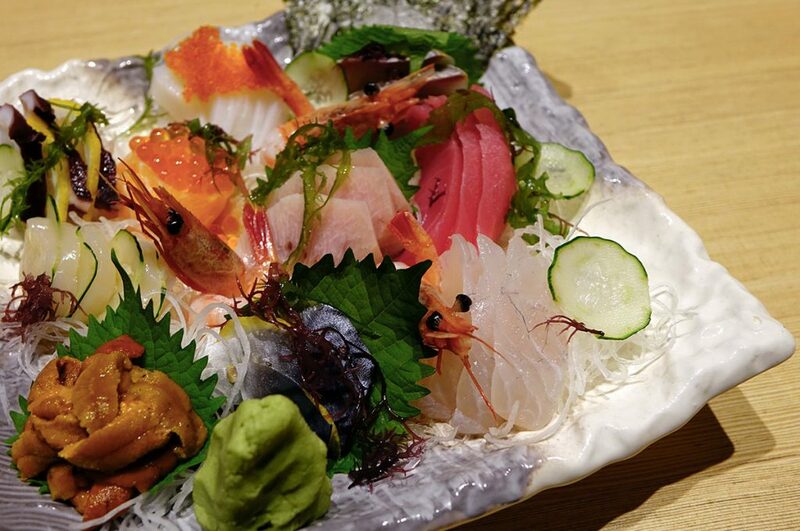 Japanese Food Facts #3 – So Fresh It’s Still Alive. The internet blew up when a video surfaced of a deceased squid that ‘danced’ when soy sauce was poured over it. Japan took their credit where credit was due, but also wanted to make sure that people knew that some of the tasty food Japanese people enjoyed were very much still alive while being eaten. Enter ‘shirouo no odorigui’, small translucent fish that swim around in your bowl or cup as they wait for you to gobble them up. If you love the sensation of fresh food wriggling in your mouth before you swallow, just keep them on your tongue a moment longer before you send them down to swim in your stomach. Japanese Food Facts #4 – What Comes Before The Egg? Sure, Japan has tons of dishes that are topped with fish eggs, and although they have a huge amount of Omega-3 fatty acids and are considered a delicacy, many people wouldn’t touch them with a ten-foot pole. Those who don’t like the eggs likely aren’t going to want to take a step backwards in the developmental process to try ‘shirako’, or fish sperm. Said to melt in your mouth in the same way as butter, people enjoy these white packets of nutrients that have a creamy, soft texture. Add a little soy sauce and some scallions and you’ve got a complete meal of ‘white children’ (the literal translation) to enjoy. Japanese Food Facts #5 – Rice, Rice, Baby. In almost every anime or live drama set in Japan that features characters enjoying a traditional Japanese meal together, you’re likely to see a bowl of rice somewhere on the table. Most people enjoy rice with their meal every now and again, but Japan just can’t seem to get enough of the delicious, white, carb-loaded grains. If you want to experience an authentic Japanese breakfast, lunch, and dinner in Japan, you better be prepared to intake a lot of rice. 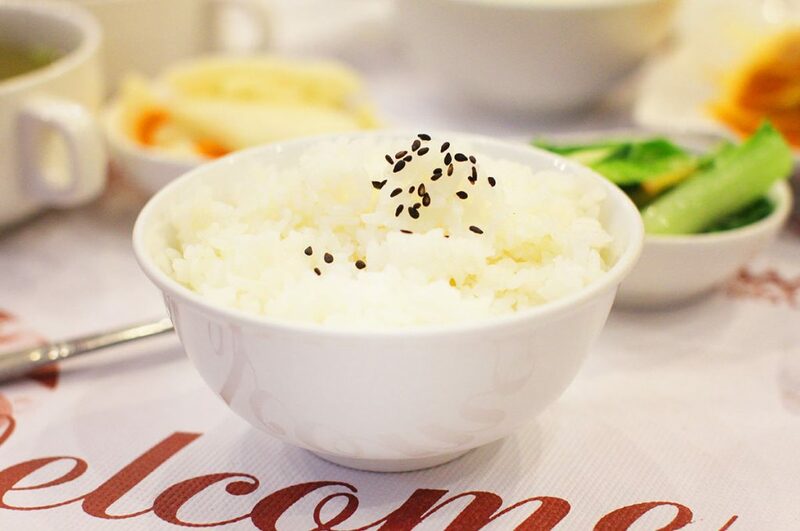 Served at every meal, rice is a staple food in Japanese diets and is prepared daily – which is likely why the country produces some of the most advanced rice cookers known to man! Japanese Food Facts #6 – Food And Your Fortune. When ordering Chinese food or enjoying a meal at a Chinese restaurant, it’s likely you’ve gotten a fortune cookie or two thrown in the bag or given at the end of your meal. 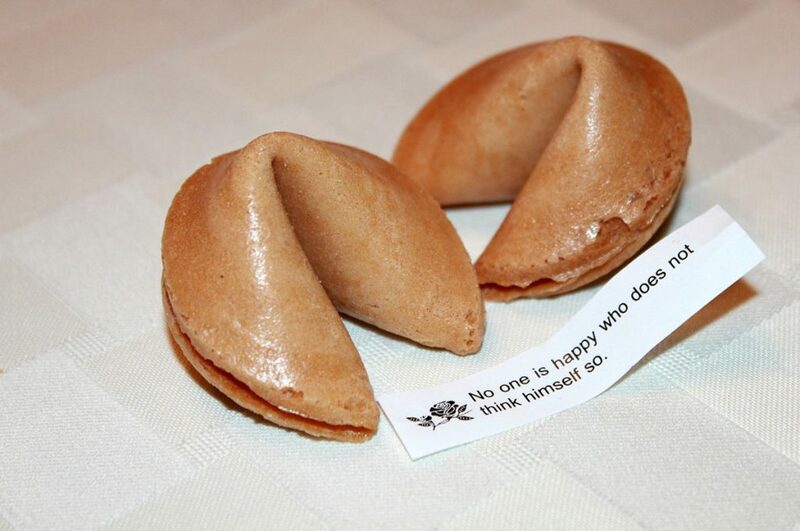 Yet, these delectable morsels of good and bad fortunes did not actually come from China. The fortune cookie was originally created in Kyoto in the 19th century, and was later favored and adapted by Japan’s neighbors across the water. Much like how ramen came to Japan from China, it seems that the two countries have been swapping food for quite some time. Japanese Food Facts #7 – A Gold Star For Delicious Food. For all the weird, strange foods Japan takes pride in producing, they also manage to cook up some of the most amazing dishes and meals that have gained them recognition across the world. 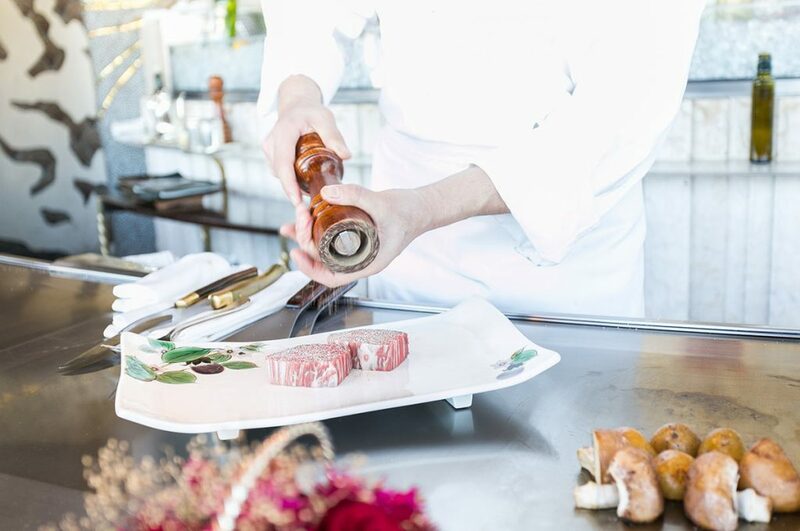 There are 14 Michelin three-star restaurants in Tokyo alone, giving it the highest honor above all other culinary cities worldwide. French chefs and food gurus likely shake their fist in anger when they think about how the land of anime and ramen has more top-rated restaurants than Paris. Did you know that the most expensive meat in the world is from Japan? Learn more about Kobe beef. 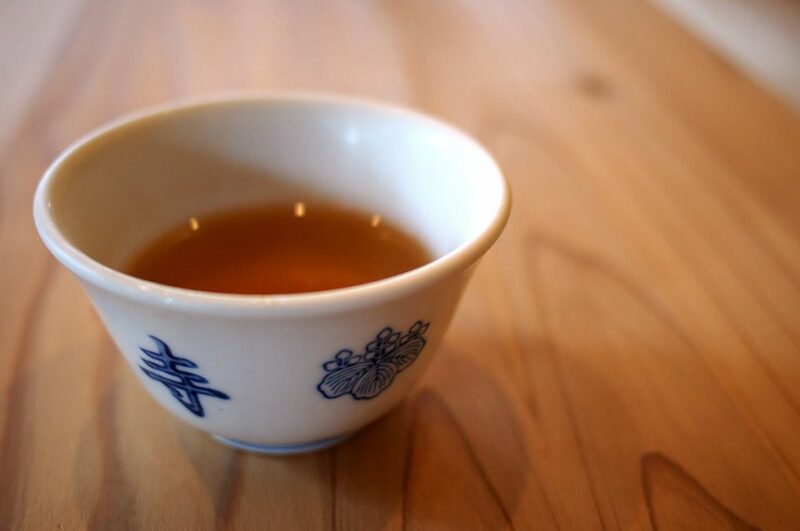 Japanese Food Facts #8 – A Good CEO Knows How To Pour Tea The Right Way. Japan is all about tradition. There are so many rules on etiquette and proper serving and dining procedures that it’s very easy to get things mixed up and make a cultural taboo. One of the more strict traditions can be seen with ‘chado’, or tea practice. It takes years to master the art, and because of the nature of discipline and focus required to master this practice, it’s expected that corporate CEOs are well versed and trained in the proper manner of tea preparation and pouring. If your boss can’t properly pour tea, then they might not be a good person to work for. Japanese Food Facts #9 – “Perfect Fruit” Can Be Given As A Gift. Would you pay $20 for a watermelon the size of your fist? No? How about $2,000? 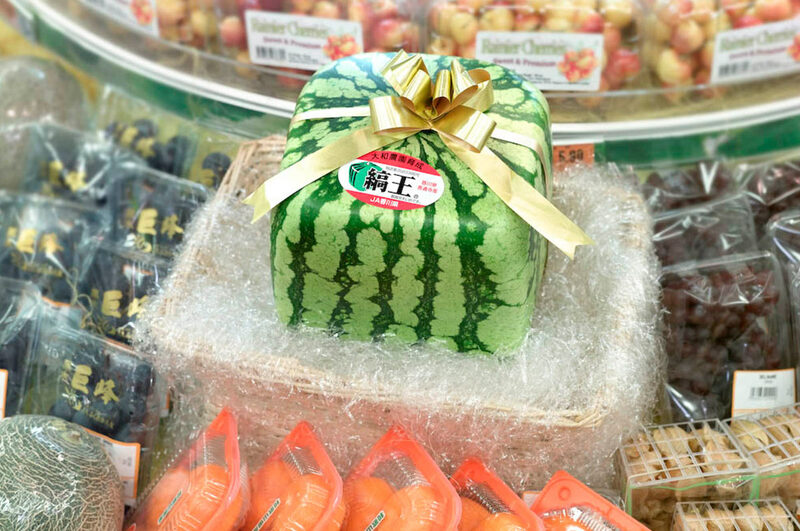 In Japan, there are specialty stores that cater to those wishing to give a ‘perfect fruit’ as a gift. Dating back to times when water was scarce and farmers went to great lengths to ensure all their produce was of the best quality, people in Japan like to give a beautifully grown fruit that’s been cultivated to look as amazing as it tastes. For those who think a watch or expensive pen just won’t do for the perfect gift, these fruits just might. Japanese Food Facts #10 – Bugs Are Just As Delicious. Rice grasshoppers, bee larvae, giant water bugs, baby ants, and more are commonly cooked and consumed as part of a balanced meal in Japan. 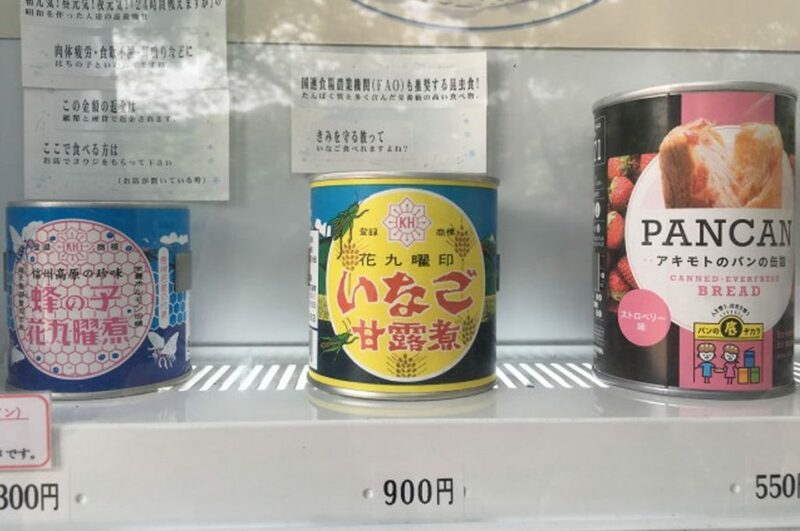 There’s even a vending machine that stocks ready-to-cook insects in Tokyo’s Inokashira park if you’re not the best at catching your own food. Not only are the bugs commonly just cooked and then accompanied by soy sauce or other toppings, but they’re also sometimes added into omelets, soups, or other recipes that need a boost in protein. Before you swat away at the next unlucky bug to find its way into your dwelling, considering taking out your frying pan instead and having a real Japanese experience! There’s both strange food and even stranger traditions that are commonplace in Japan, but not all of them have to be accepted by foreigners. If eating bugs isn’t your thing, you can always pass on the plate of steaming locus and focus instead on the delicious platter of sashimi and sushi or bowl of ramen. For those truly brave souls who want to experience everything they can in life, it might be worth it to try a live fish, cooked bug, or raw slice of horse meat – you just might find you really like it! Discover what are the Top 10 foods you have to try in Japan! Did any of these facts surprise you? Are there more surprises about Japanese food that you know of? Tell us all about it in the comment section below! 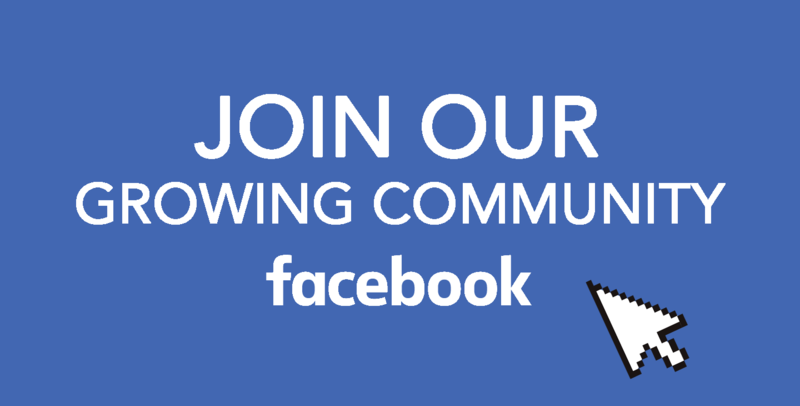 Also, join our Facebook group and share your thoughts with a growing community of Japan enthusiasts. 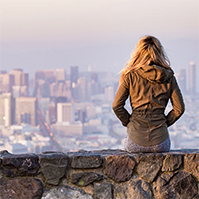 We are on Facebook, Instagram, and Pinterest, check them out!